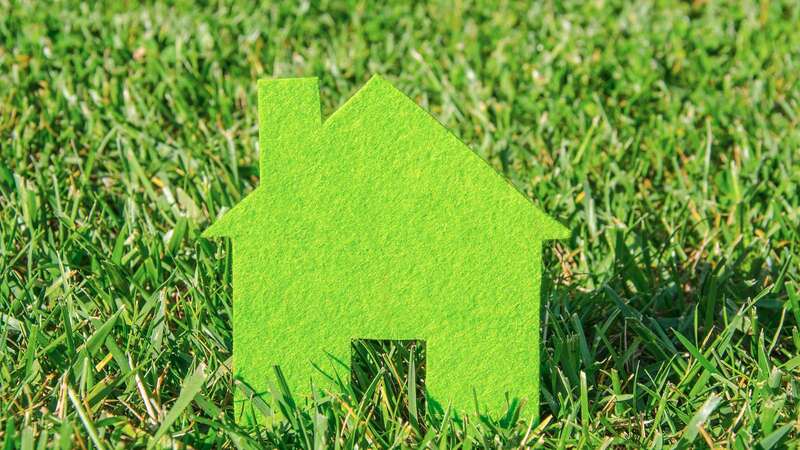 When it comes to house insulation, at WSM Insulation Ltd we know what each property needs to become energy efficient. Our services are available for any customer based in or around , giving you a way of retaining energy in your home and saving money in the long run. Attention to detail is always important and we take our workmanship very seriously. With over 30 years of experience in house insulation, you can rely on us to provide a high standard of services for you. We are committed to providing access to funding for landlords and homeowners across the area. Funding can give you the opportunity to install important energy saving features within your home, improving retention of heat and saving money on your energy bills. As a Green Deal Approved company, we ensure that we go above and beyond to provide you with access to the house insulation funding you need. 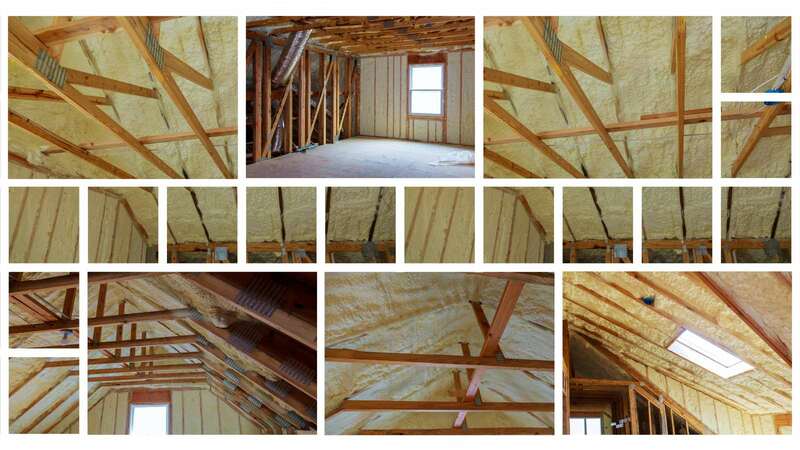 Established in 1986, we are experts in our chosen field of insulation installation. We have spent years refining the services that we offer to customers in to ensure that they are suited to your needs. If you would like to know more about the services we offer, please visit our services page.